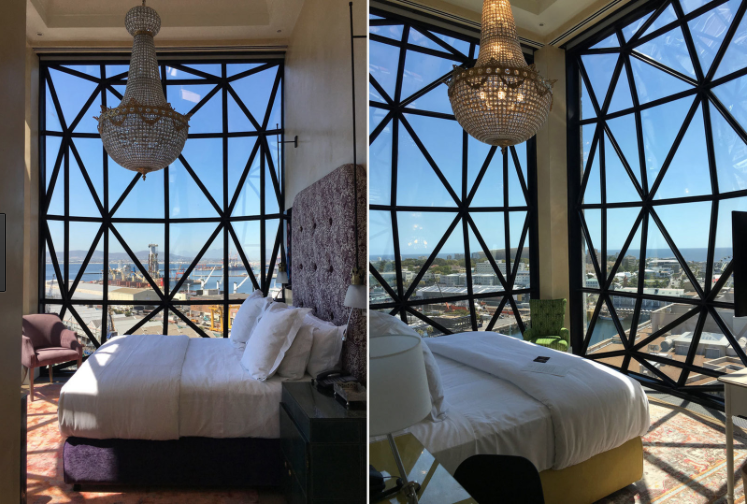 The Silo Hotel in Cape Town is a spectacular piece of architecture and a great use of an existing building. This hotel was built in the grain elevator section of a grain silo and will be above the future Zeitz Museum of Contemporary Art Africa which occupies the lower section. The windows give an incredible view of the harbour. Would be a great experience to stay here!